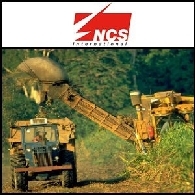 NCS International has certified the world&apos;s first organization against the Principles and Criteria of the Roundtable on Sustainable Biofuels. 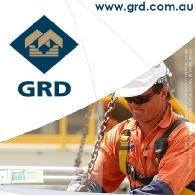 Shoalhaven Starches Pty Ltd, part of the Manildra Group of Companies, successfully achieved certification through NCSI for its production facility at Bomaderry, NSW, Australia, which produces ethanol from waste starch from wheat processing. 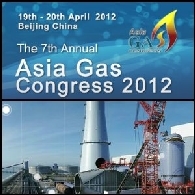 Welcome to 7th Annual Asia Gas Congress 2012 on 19 & 20 April in Beijing,China. 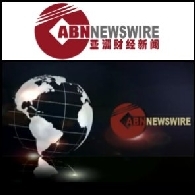 The theme of this year&apos;s event, "Connecting Asian Gas Buyers to Global Gas Suppliers,Unlocking Massive Gas Investment & Partnership Opportunities," is designed to look into more emerging long-term strategic issue. This is the only regional conference focused entirely from upstream to downstream on Asia gas industry. 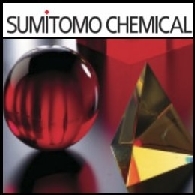 The previous supporting from companies like Shell,BP,Total,Exxon Mobil,Chevron made great success on our event. 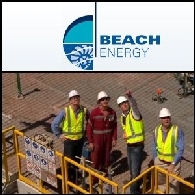 This time getting support by the IOC and NOC again, top industry professional from the region&apos;s energy centers Asia, Middle East, Europe will attend. And the policy, guidance, marketing forecasting, new project, equipments, LNG, shipping, EPC will also be a hot topic this year. 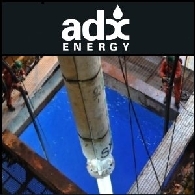 ADX Energy Ltd (ASX:ADX) is pleased to announce that the 2D seismic acquisition over the Kerkouane-1 discovery and surrounding prospective areas in the ADX operated Kerkouane license offshore Tunisia has successfully been completed by Shell Tunisia Offshore GmbH. 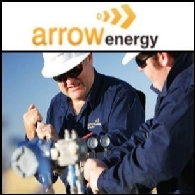 The survey was acquired under a data exchange and acquisition agreement with Shell as part of larger program being undertaken by Shell. 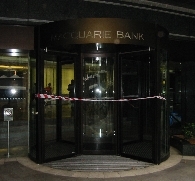 The data is currently being processed by Shell. 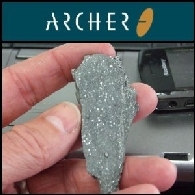 Archer Exploration Limited (ASX:AXE) is pleased to announce that the Eyre Peninsula has long been explored for its uranium and base metal potential. 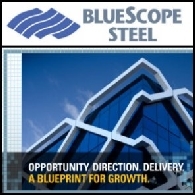 Many companies including Kerr McGee, Esso, BHP (NYSE:BHP) and Shell (NYSE:RDS.A) explored the area and reported graphitic rocks. 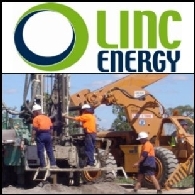 Linc Energy Limited (ASX:LNC) (PINK:LNCGY) has completed its first objective in the exploration program of the Point Mackenzie Block, Cook Inlet Basin by drilling and testing the LEA#1 wildcat well. 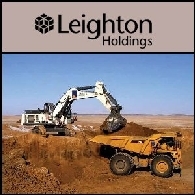 This block of petroleum leases was acquired from GeoPetro Resources (AMEX:GPR) in March 2010 along with the Trading Bay Block acreage. 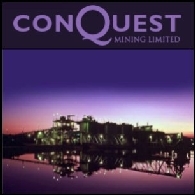 A condition of the acquisition included drilling to test a geologic structure identified by GeoPetro from reprocessed seismic data upon the LEA#1 site. 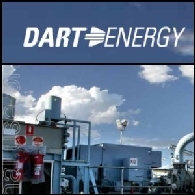 Global coal bed methane company Dart Energy Limited (ASX:DTE) today announced the appointment of Robbert de Weijer to the role of Country Manager, Australia commencing in January 2011. 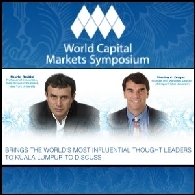 The World Capital Markets Symposium (WCMS), to be hosted by the Securities Commission Malaysia on 27-28 September 2010 in Kuala Lumpur, will once again bring to Asia a truly unique platform aimed at providing participants with varied perspectives and insights into the opportunities presented to the international financial services industry to change business as usual by rethinking leadership and governance principles. 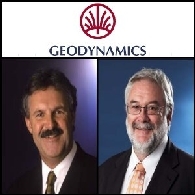 Geodynamics Limited (ASX:GDY) wishes to advise that Gerry Grove-White has resigned after three years in his role as Managing Director to pursue other interests, with effect from 9 July 2010. 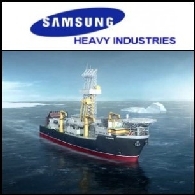 Samsung Heavy Industries Co. (SEO:010140), the world&apos;s second-largest shipbuilder, has received a KRW1.32 trillion order to build a floating natural-gas facility for Royal Dutch Shell Plc (LON:RDSA), said South Korea&apos;s Yonhap news agency. 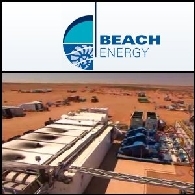 Samsung Heavy and Technip SA, a French oil and gas producer, will design, construct and install multiple floating liquefied natural gas (LNG) facilities. 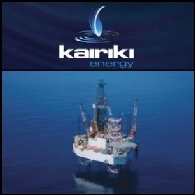 Kairiki Energy Limited (ASX:KIK) (PINK:KAIRF) is pleased to announce that its wholly-owned subsidiary Yilgarn Petroleum Philippines Pty Ltd has entered into an agreement with TG World (BVI) Corp. [a subsidiary of TG World Energy Corporation (CVE:TGE) (PINK:TGWEF)] to farm-out 4.9% of its current 35% interest in Service Contract 54 Block A (SC 54A), offshore, Northwest Palawan Basin, Philippines. 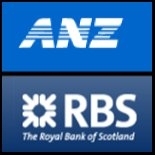 Asian stocks markets were mostly higher on Wednesday. The Japanese market was buoyed by the positive machinery orders data, and the U.S. dollar dropped sharply against the yen after the data. World Bank President Robert Zoellick said on a conference in Singapore today that the US dollar&apos;s role as a reserve currency is intact, but the Chinese yuan could provide an alternative in the next 10-15 years. 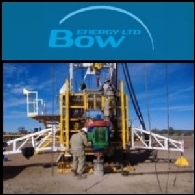 Perth-based exploration company Emergent Resources Limited (ASX:EMG) (Emergent) is pleased to announce that it has commenced its third-phase drilling program at the company&apos;s flagship Beyondie Iron Project in the mid-west region of Western Australia. Today is going to be another tough day after Wall Street stocks tumbling in late trade overnight as investors worry governments around the world will fail to avert a global recession.